Just looking at them you can see they are strong, once you try them on, they impose their qualities. 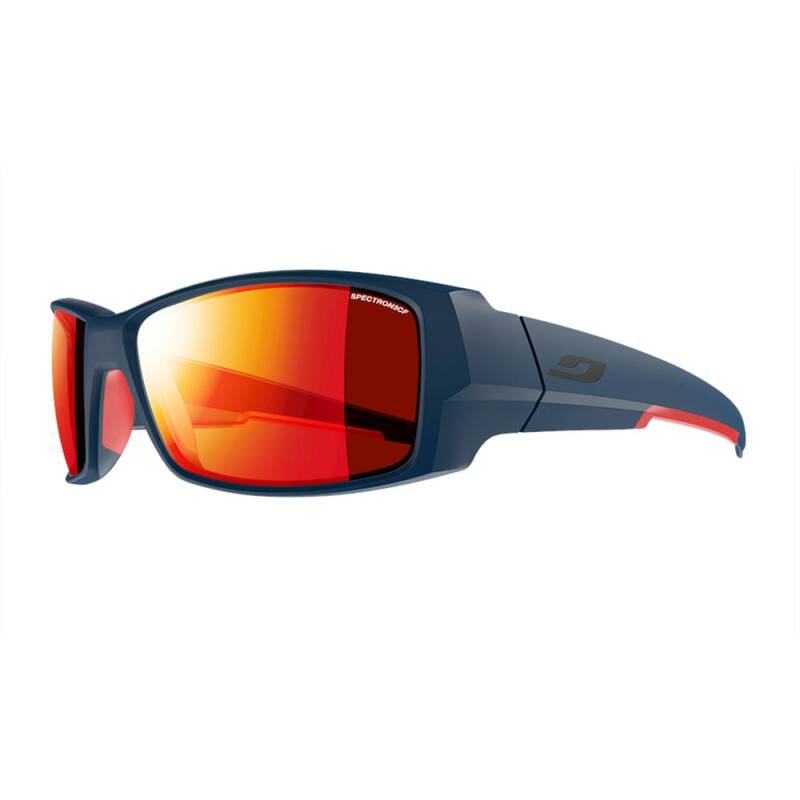 Perfectly designed for enduro and freeride mountain biking, these sunglasses offer exceptional coverage and hold. With their extra wide field of vision, protective wrap-around frame and our photochromic lens options, you’ll dominate in all conditions. Radical frames for committed riders. Grip Nose: Supple, shock-absorbent insert that adheres to the nose.